Our Traverse City counseling office is excited to help you find the best counselor for your needs. Mental Wellness Counseling has counselors that can serve clients across the lifespan. Nicole works with clients that are dealing with anxiety and want quick results to get back to life. As well, clients that value a holistic approach to therapy tend to be drawn to Nicole, especially if they are working through a transition such as divorce, life change, or relationship change. Lastly, Nicole takes a compassionate and holistic approach to teaching parenting, working through past trauma, and building coping skills to find more peace in life. 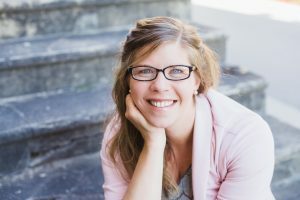 Nicole is a native of Northern Michigan and has over ten years’ experience working with individuals, children and families at local agencies such as The Women’s Recourse Center, Child and Family Services of Northwestern Michigan and Third Level Crisis Center. She is currently a Professor of Social Work at Ferris State University, teaching at both the Traverse City and Big Rapids campuses. Nicole has a passion for nature and believes in utilizing ones unique strengths and creativity as a source of healing. Nicole specializes in anxiety, particularly pregnancy and health related anxiety, healing from trauma associated with surviving domestic violence or sexual assault, post separation adjustment issues, depression, assisting clients with personal and career goal setting and life transitions. Nicole’s practice with clients includes a holistic approach that focuses on all aspects of a person’s life including physical, mental and spiritual. Nicole holds the belief that with the use of a holistic approach the underlying cause of the psychological distress can be found and addressed to gain optimum mental functioning and happiness. She utilizes a cognitive-behavioral therapy approaches to assist clients in recognizing how their feelings, thoughts and behaviors connect. Nicole also uses mindfulness techniques to help individuals gain new strategies for personal growth. Nicole conducts therapy with individuals, couples, families and groups. 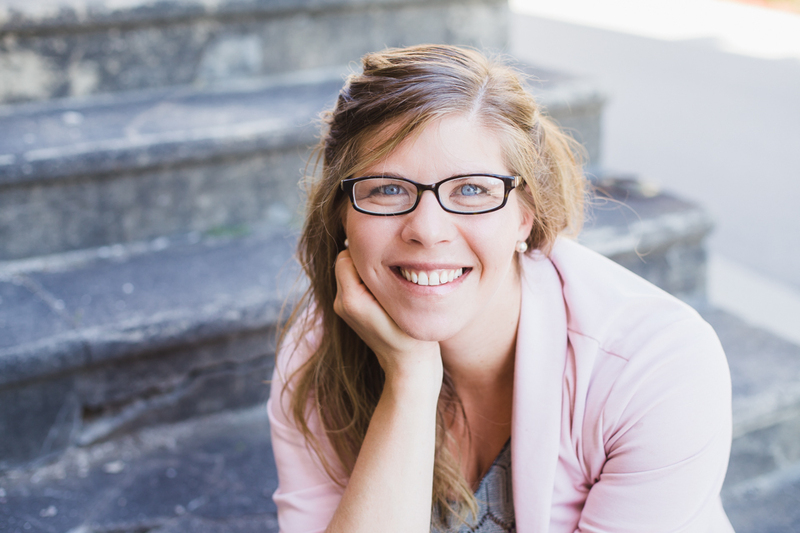 Click here to read more about Nicole’s story and counseling philosophy. Email: nicole@mentalwellnesscounseling.com or click here. Want to start counseling? Please call us at 231-714-0282 ext. 0 or email us using the form below.